Jessica presents inspiring keynote addresses for public and corporates audiences. Her keynotes includes themes of business, personal wellbeing, mental health, perseverance, strength and determination. 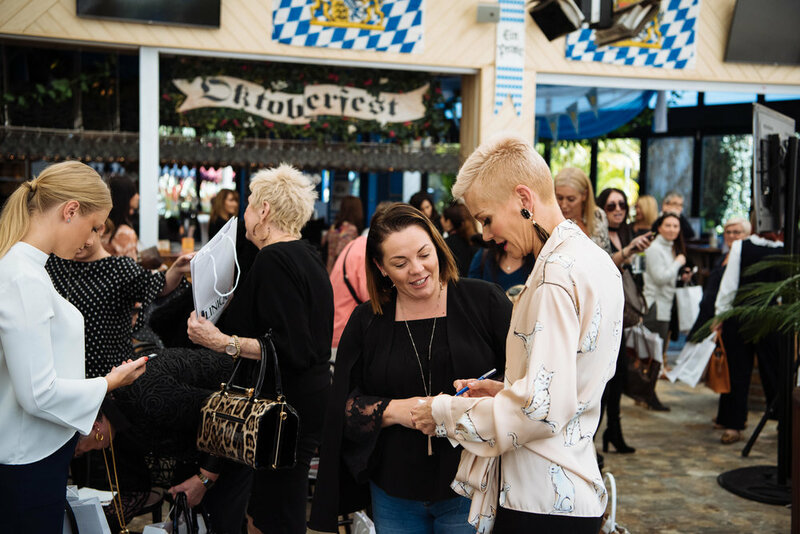 Jessica has presented to corporations from numerous sectors both large and small, including Facebook, Australian Federal Government, Business Chicks, Mumbrella, Mothers Conference, National Association of Women in Construction, Westfield, Westpac, Commonwealth Bank, Carnival Australia, Janssen Cilag, Strata Community Association and more. One in five Australians will have some type of mental illness in their lives. Jessica herself struggled with postnatal depression. In this mental health and wellbeing keynote, Jessica shares her story and the power in being vulnerable and seeking help. In this keynote, Jess expands upon the humorous and relatable tales in her new book, Diary of a Crap Housewife. Let Jess overshare with you and your audiences her honest experiences of juggling being a working mother, housewife, friend, crazy cat lady and fashionista! 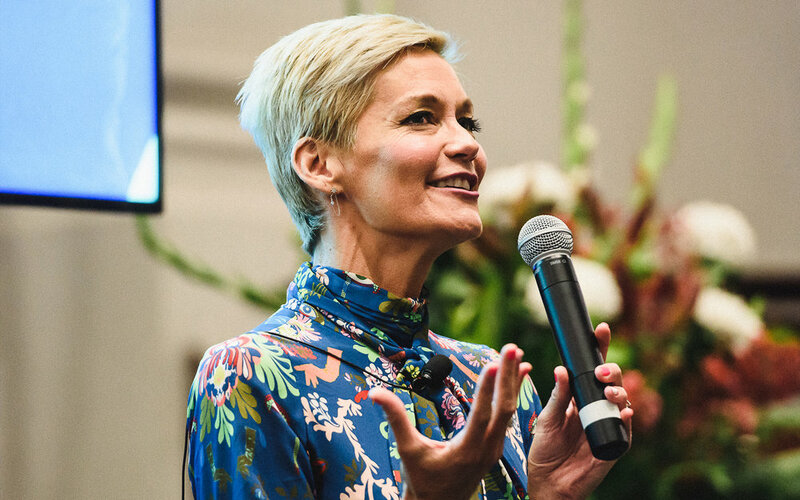 In this motivational business keynote address by Jessica Rowe AM, Jessica shares lessons learned throughout her career and working life. Jessica has overcome many trials and tribulations and values the importance of being brave, being bold and taking risks.